Iberchem Group, today announced financial results for the full year ended December 31, 2018. Despite major disruption in the supply of several raw materials, the Spanish Group closed the year in line with the objectives of its business plan. The company reported revenues of €146 million, representing a net increase of 16 percent on a like-for-like basis while increasing its EBITDA generation. 2018 has been a fruitful year for Iberchem. In February, the company revealed it would expand by 3 000 m2 its R&D facility at head office. The news was later followed by the acquisition of South Africa’s Versachem. 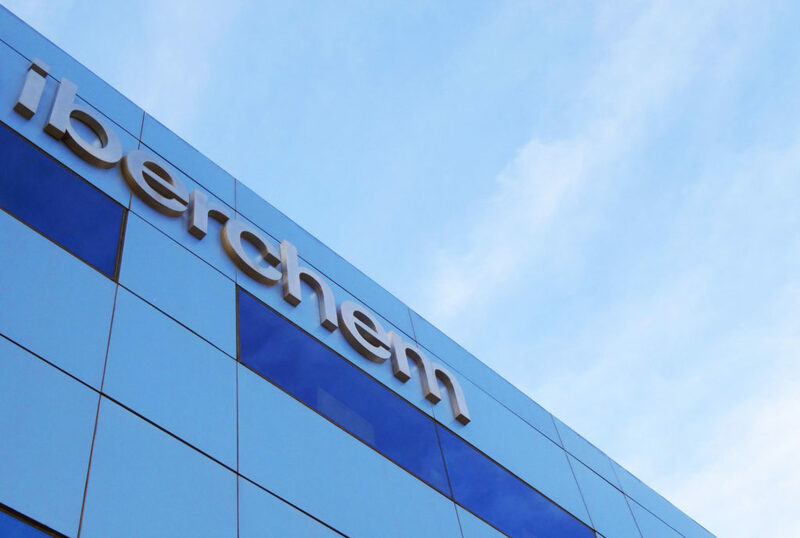 Finally, over the fall, Iberchem unveiled two new facilities: a production center in Bangkok, Thailand and a creative center in Mumbai, India.